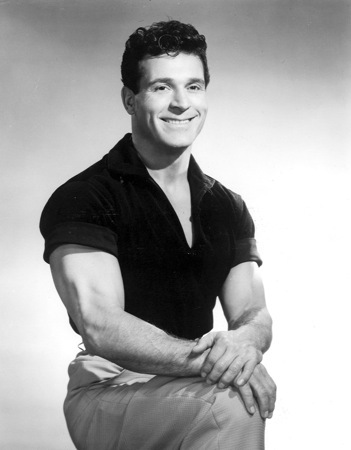 The kids and I are performing variants of a 5×5 routine (yes, that includes Boney at 6 years of age) and for motivation while training, I like to pull up old Jack LaLanne videos. Now Jack was before my time, although I certainly do remember watching him on TV growing up. Of course now that I’m getting “old”, I respect the work and knowledge of Jack even more as he just seemed like a hyper-guy making infomercials back-in-the-day. Age = Physical condition (strength about same as when I was 30) + Condition of your mind (25? I’m learning something everyday but have learned enough to finally be an adult! )+ How you feel (28 – I feel that best I’ve felt in many years…just can’t stay up as late and function the next day like when I was street racing at 18). So, if I divide the total by 3, am I around 27 or 28? I feel and think that’s about right! LaLanne has inspired me to do something on my 43rd birthday that I’ve never done before. I’ll let you all know what I decide to do. How about you? Anything you might be willing to try to achieve for your next birthday? Also, does the formula fit you as well?